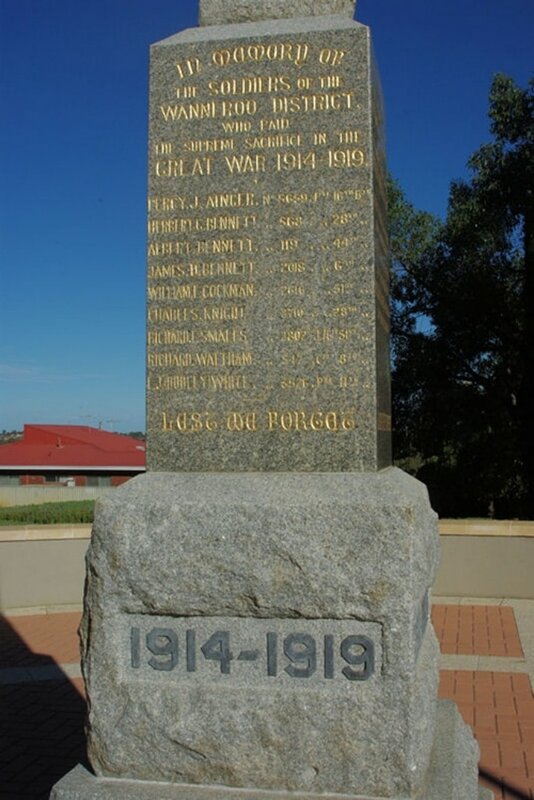 Wanneroo War Memorial is located on the corner of Civic Drive and Sinagra Street. 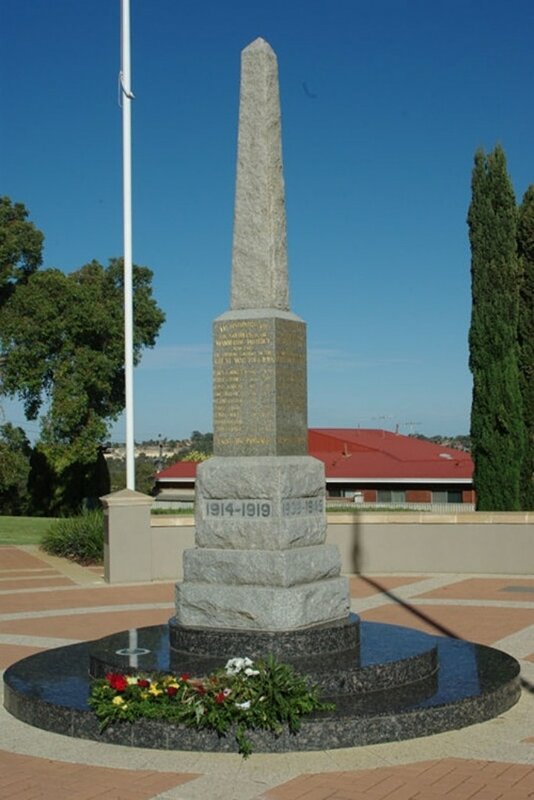 In memory of the soldiers of the Wanneroo District who paid the supreme sacrifice in the Great War 1914-1919. 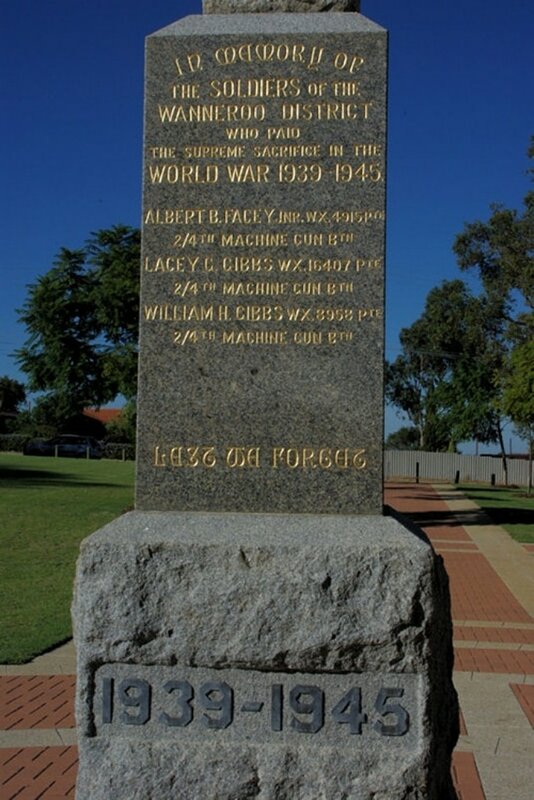 In memory of the soldiers of the Wanneroo District who paid the supreme sacrifice in the World War 1939-1945.